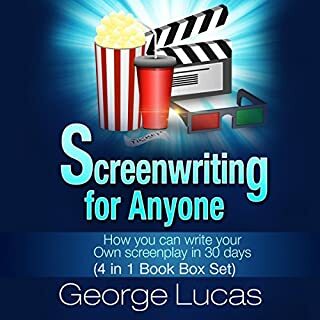 Writers will understand why they're stuck and how to get unstuck through proven methods of breaking the logjam of self-judging and second-guessing that keeps good screenplays from being finished. Attain confidence by knowing your story is clear and solid. Seal out negative influences such as industry experts and fleeting trends. This is a way to write a script with integrity that makes a screenplay story-worthy. This is how to write a screenplay that works. 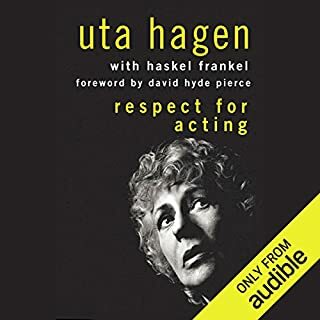 Among the many "how-to" playwriting books that have appeared over the years, there have been few that attempt to analyze the mysteries of play construction. 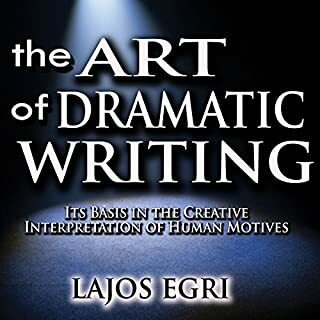 Lajos Egri's classic, The Art of Dramatic Writing, does just that, with instruction that can be applied equally well to a short story, novel, or screenplay. Examining a play from the inside out, Egri starts with the heart of any drama: its characters. All good dramatic writing hinges on people and their relationships. 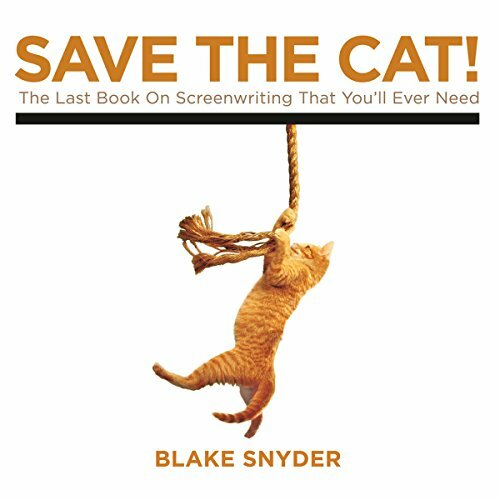 This ultimate insider's guide reveals the secrets that none dare admit, told by a show biz veteran who's proven that you can sell your script if you can save the cat. 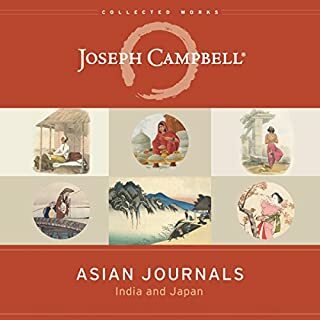 I had heard about this book from many people with stealer reviews and it lives up to the expectation. 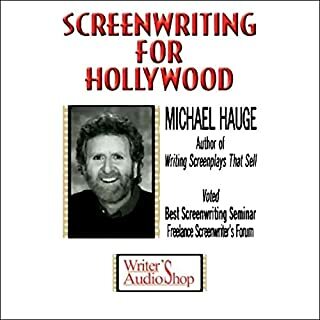 The writer gives solid advice to build a screenwriting foundation off of but there are a lot of rules I think could be more flexible that the writer insist are concrete. Overall would 100% recommend to aspiring screenwriters. little full of himslef but is very helpful. Has helpful tips if you cant figure out why somthing isnt working or dialog is lacking he gives you some nice tools to use. overall its a good one to read! 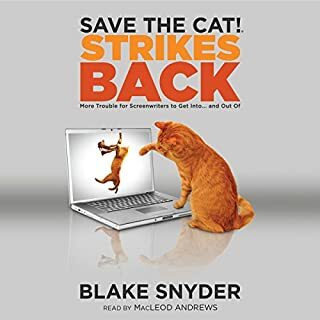 Very clear and concise in his writing, Blake Snyder gives a true blueprint with specific points to follow and help break up the writing process into palatable pieces. Fantastic listen. Packed with wisdom on the film industry. 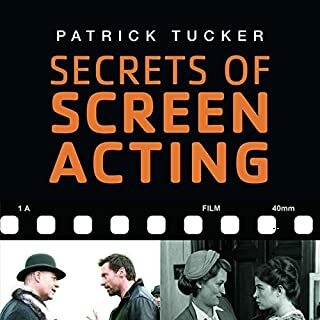 As an actor who reads scripts this has helped my understanding of tbe structure created by the screenwriter. Will listen multiple times for all the gems. 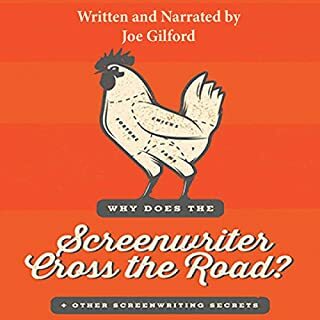 I enjoyed this book and the author's ability to instruct and inspire me towers weighing and improving my screenplays. Honestly, i think the book is quite mediocre. I didn't find it particularly useful nor did i learn very much from it. Great narration, though. 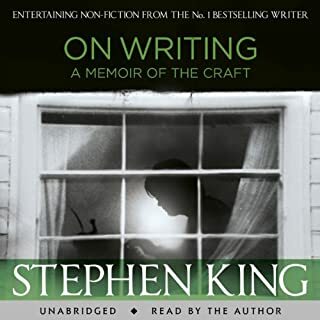 I loved the insider's comment and experience that has been included in this book. 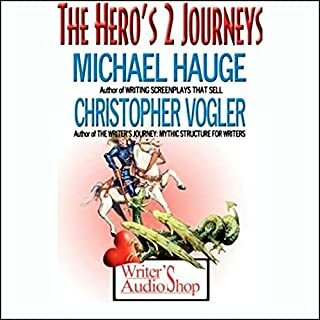 I have read several books on screenwriting and this one is the most complete overview of the process. Very insightful and informative. 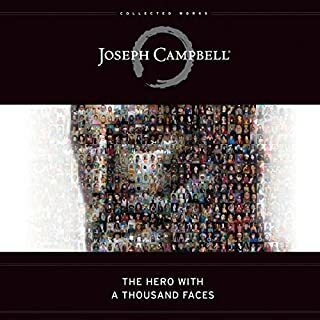 While listening to this book I had multiple moments of clarity on one of my current projects, several "Ah Ha!" moments, and overall came away feeling more confident in my work. I take away several new tricks to try and will surely revisit the book in the future as well. 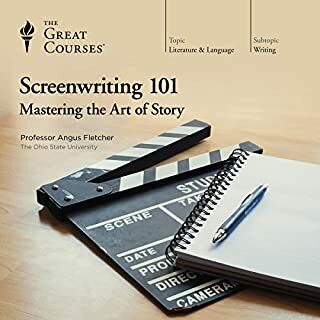 Best book I have read on writing screenplays. 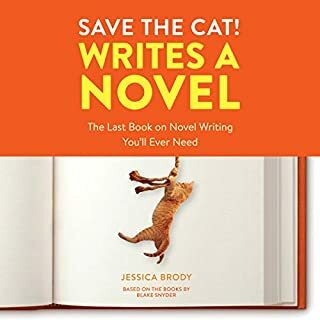 I have read a lot of books about screenwriting, movie making, etc, and the Save The Cat series is the first that have gone beyond telling me I need pen and paper and software and selling skills and actually taught me things that have convinced me to change things in my scripts. 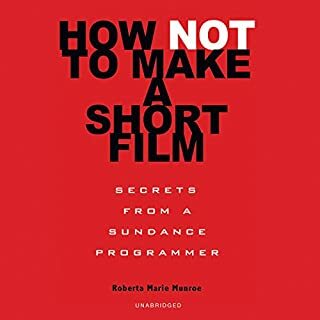 I thought I had my stories pretty well "fleshed out", but this book teaches you that at a certain number of minutes into a film, you should have specific things established. And at other points, you should pivot your story to another point. Like all common sense, this may sound like a "well duh" statement once said, but that's the thing about common sense: Everyone thinks they knew it before it was said, but how many applied it? 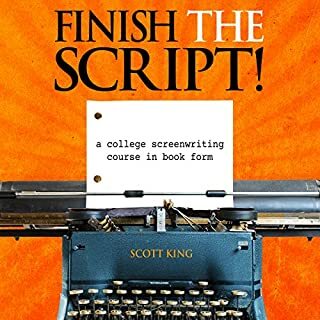 This book teaches you how your script needs to be broken down, how you may need to add plot points to have the pivots needed, etc. This isn't just how to arrange and how to find an agent, it is literally at what minute in a 90 minute film you should be making this story point and that story pivot. This original in the series is better in my opinion than the Strikes Back follow up, but both are good and make good companion pieces. 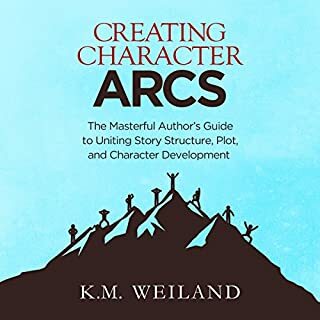 A very well-organized book taking you through the writing process from idea to script completion. Blake Snyder gets what it's like to be a writer and has perfect ways of communicating his point to the reader. I'll always come back to this book if I'm stuck on an issue. It also helps that Superman is narrating. 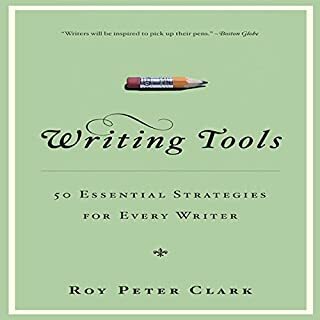 Really enjoyable and incredibly helpful would very much recommend to any kind of writer. I'd love to hear more. Lots of practical advice and industry tips. 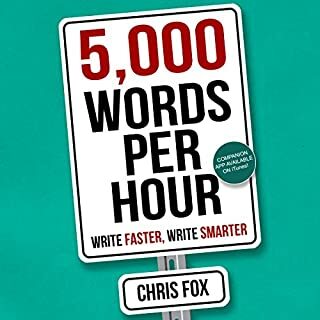 Having an audible version made life so much easier as I could listen on the move. Solid advice but occasionally dated. structure and breakdown approach is a great way to assess your work and a good lense to view scripts through. However, the modern landscape of movies has changed massively and some of the advice has dated as a result. still a good read and fascinating approach.